(Assistant Director) Logan made his Fringe Festival and directorial debut with Good People Theater Company’s The Toxic Avenger. 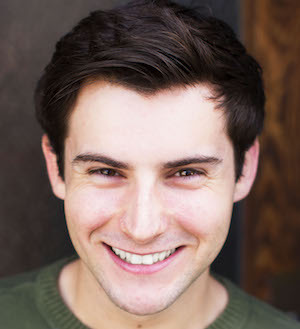 A Cal State Northridge graduate, Logan has remained busy pursuing his acting career. Regional credits: Hairspray(Brad), and The Stinky Cheeseman(Jack). Additional credits include: Godspell, Bat Boy, and The Drowsy Chaperone.